OCEG’s Get Started Kit is a great way to learn about GRC and Principled Performance. 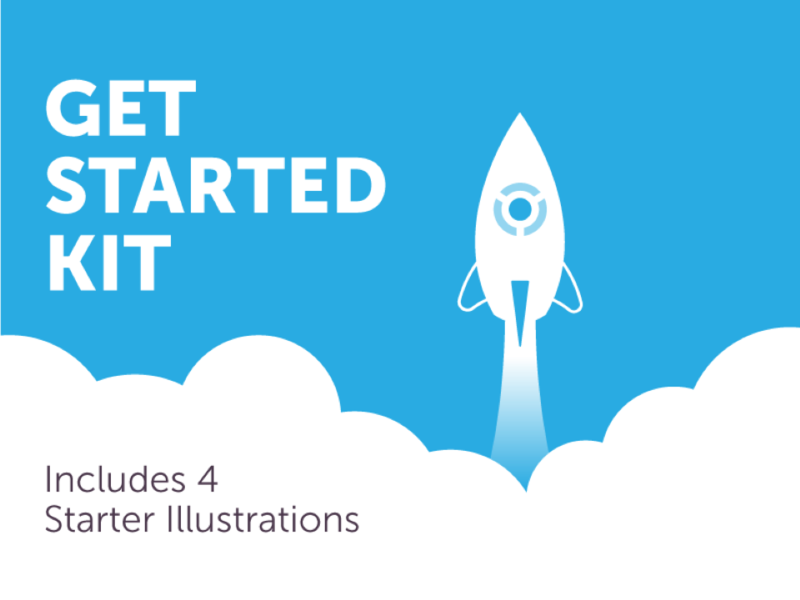 We have emailed instructions to access Get Started Kit to . Make sure the email arrives in your inbox: either add "support@oceg.org" as a safe sender to your email platform, or if you use Gmail, drag our email into your Primary tab.